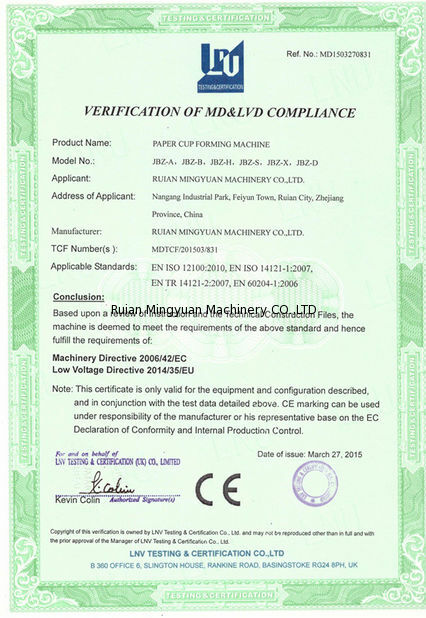 Save Waste Raw Material, Save Adjust time, Running stable and safety. 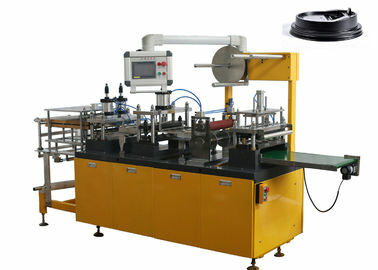 Our New model Plastic Lid Machine very Popular in the Market Now. 3. 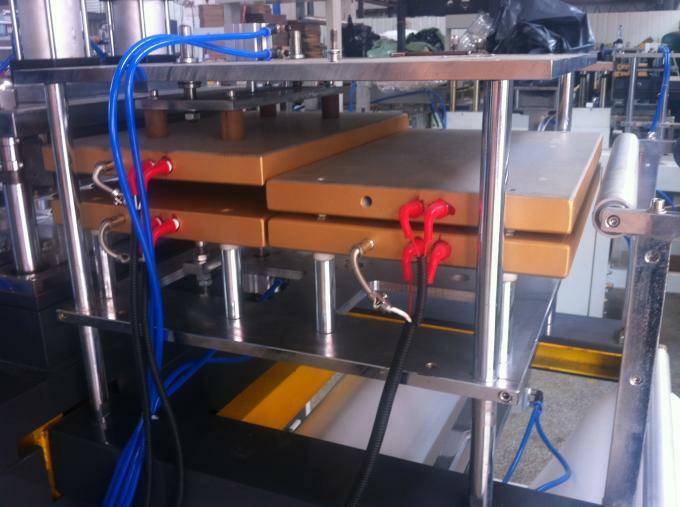 The forming heating plate can open and close automatically, also can delay to start, so as to control and lower the waste of the material during the production. 4. 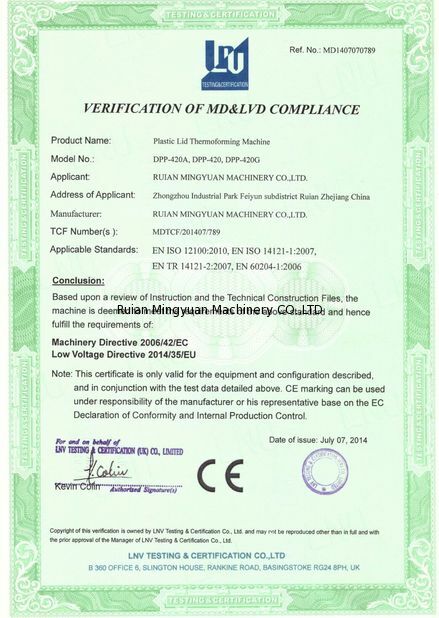 Easy to replace the mould, application to different specifications of products. 5. Design the mould according to customer’s requirements. 6. Applicable projects: the material of HIPS, PVC, PET, PS.